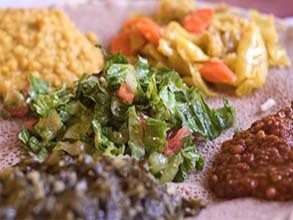 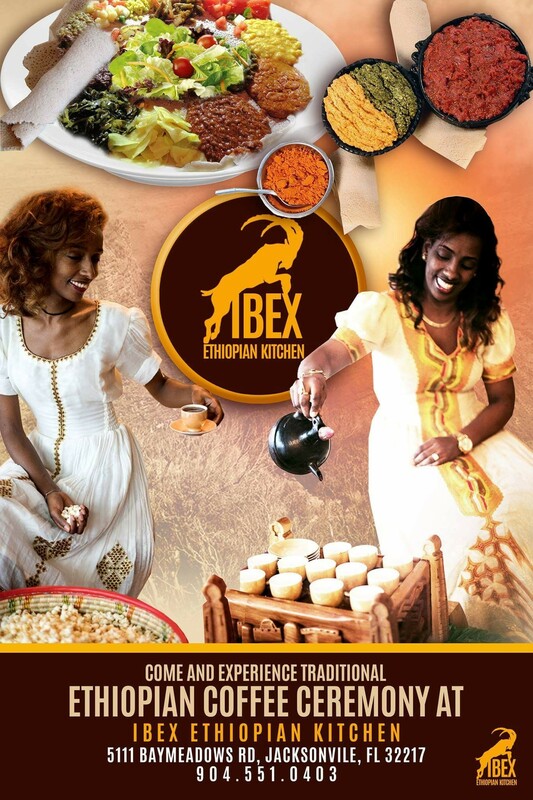 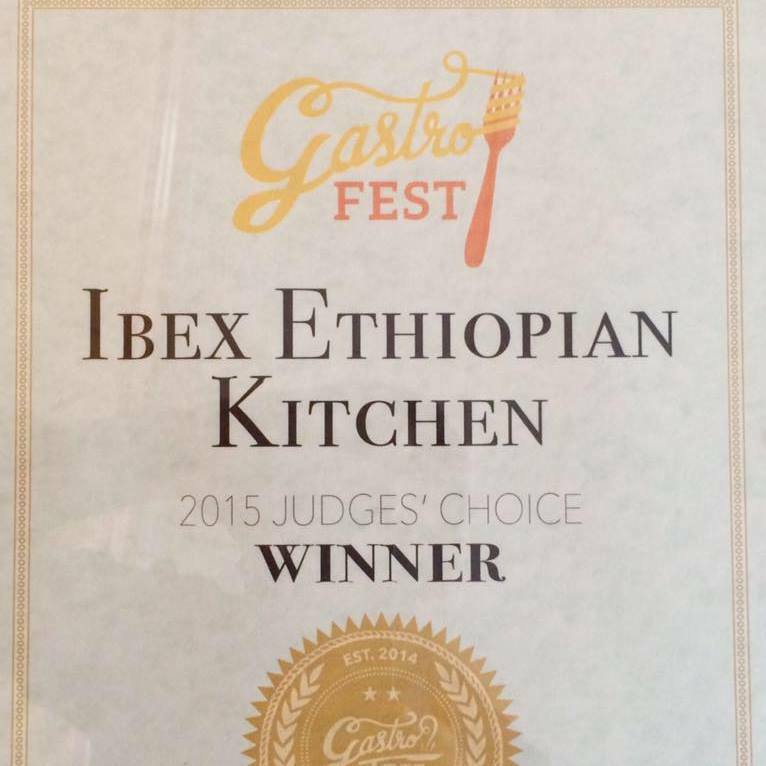 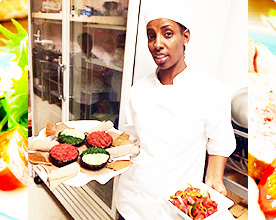 Ibex Ethiopian Kitchen is a recipient of the 2015 Judge's Choice winner held by the Gastro feast event show case. 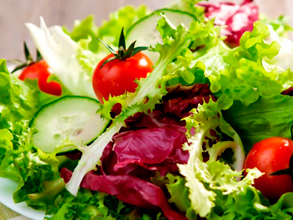 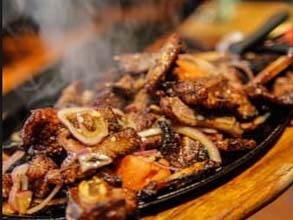 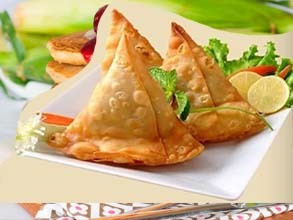 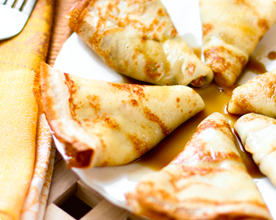 The food is one of the best in southern Florida. 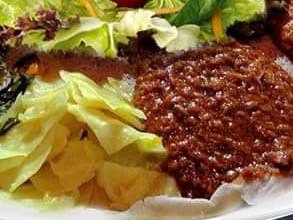 Homemade Ethiopian Chicken Stew prepared with onion and mild berbere sauce, flavored butter served with mix of greens and checken.. 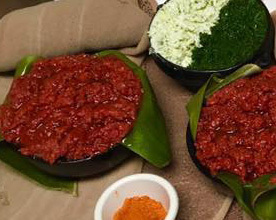 Combination portions of all the split peas, tomatoes, green pepers and vegetarian entrees..
Chunks of beef cubes stir fried onlion & Jalapeno (if requested) over a biret mitad (Woke) and seasoned with Ibex seasoning..
Fresh minced lean beef, seasoned with butter and mitmita, served rare, medium or well done with dry cottage cheese and collard greens..
IBEX Special salad with tomato, onion with a secret ibex's style dressing..